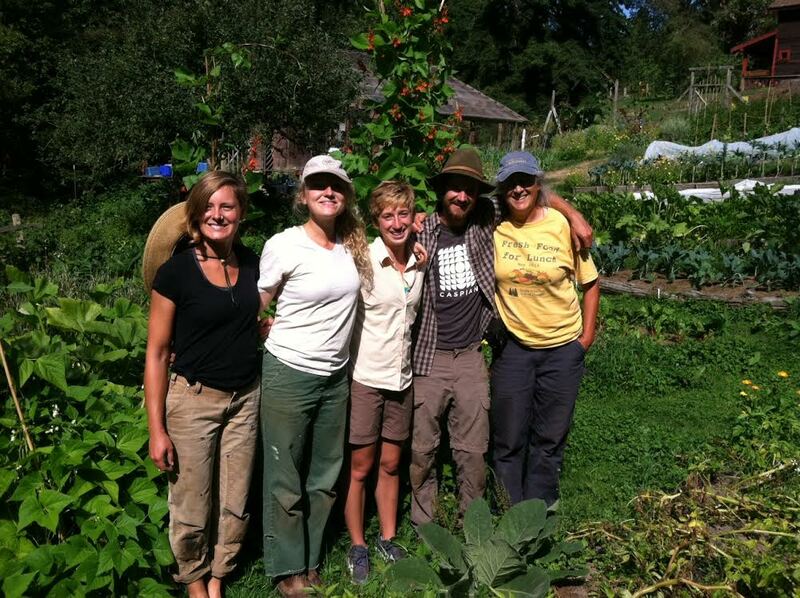 The Learning from the Land program of the Whidbey Institute, the Good Cheer Food Bank, and the School Farm and Garden program of the South Whidbey School District are partnering to offer this training in community gardening and leadership skills. Interns will be selected for a particular garden, and will also assist other interns in their gardens so as to gain a broad range of skills and learning experiences. The Community Gardening Leadership Training is seeking motivated individuals who wish to gain skills for future leadership positions in the field of sustainable community gardening. The training will combine hands­on, practical growing skills in small­scale food production with the leadership skills needed to initiate and manage community gardening projects, to coordinate volunteers, and to implement education and outreach programs. In this program, community gardening primarily refers to food bank gardens, school gardens and other non­profit gardens that rely on volunteers, community outreach and community support to grow food. Program begins in March and continues through October. Shorter terms may be possible, but preference is given to those who can commit to the full season. As of now we can offer apprentices a $300/month and depending on fundraising this amount may increase. Stay tuned! Applications will be accepted now through January 15th, 2015.